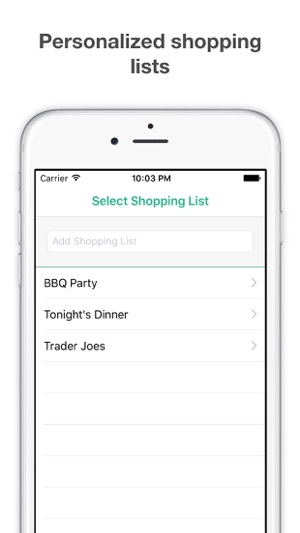 The easiest way to manage your shopping lists on your iPhone, iPad or iPod touch. 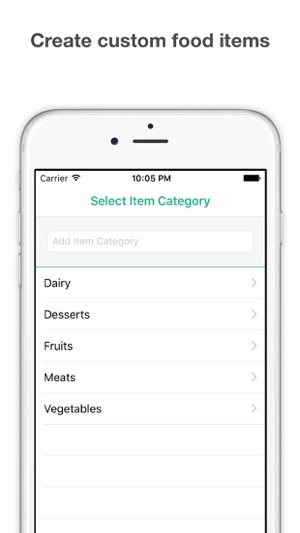 Add your own custom grocery items so that you can create personalized lists quickly and accurately. All products are saved locally to your phone so there is no need for an internet connection. Beautifully designed and made for quick access. Perfect for grocery or shopping lists, ensures that you will never miss an item on your shopping list again. * Time: a well-planned list updated in real time saves precious minutes and hours in a store. * Money: when you know what to buy you're safe from spontaneous purchases and waste. * Environment: paper shopping lists are made of trees. Our list is made of code which is environmentally friendly. How much is your time worth? 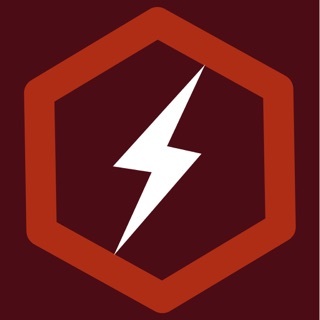 Save money, time and energy with the Shopping List app. Payment will be charged to your iTunes account at confirmation of purchase. Subscriptions will automatically renew unless auto-renew is turned off at least 24 hours before the end of the current period. Your account will be charged for renewal, in accordance with your plan, within 24 hours prior to the end of the current period. 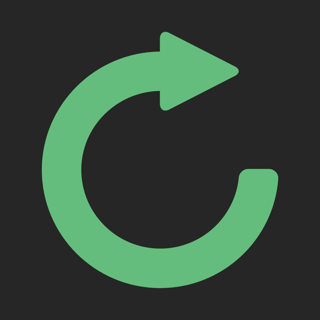 You can manage or turn off auto-renew in your Apple ID account settings any time after purchase. The app I was looking for! 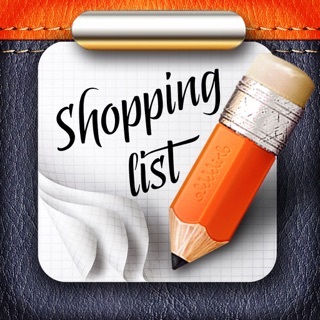 I wanted to find an app I could add all the groceries I often need so I could create a list of what I need for the next shopping list without starting from scratch. 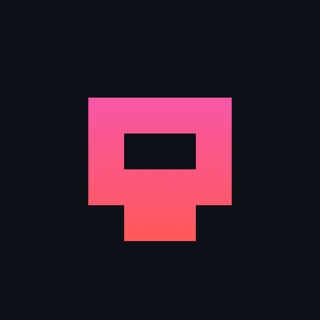 I didn’t want to go through a prefab list (which I know you can buy) because I didn’t want to scroll through stuff I knew I wouldn’t buy. I like putting it in once and then it’s there! Then I can click on the items I want and generate a new list. Love it!!! Frustrating experience compared to previous app I used that no longer works with IOS. Not populated with items to start with. You can purchase. Like having to buy tires after you negotiated the car price. Not intuitive interface between selecting items or adding them. Constantly find yourself at dead end. Can’t add back a single item from shopping list once it’s crossed off. It’s all or nothing. Edit features are weak. 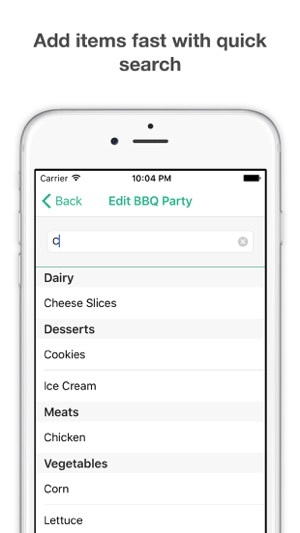 Don’t use an apostrophe; it looks okay when you add but it has added letters in the view of your shopping list. Can’t edit entries once added to your list of available items. Can’t delete them. Thanks for the excellent feedback. We are updating this app monthly with new features and fixes, so it’s only going to get better. We give you a blank slate at the beginning so that you can add whatever items you want. There is an option to purchase a full list for a small price. How else do you think a free app can kept being maintained? 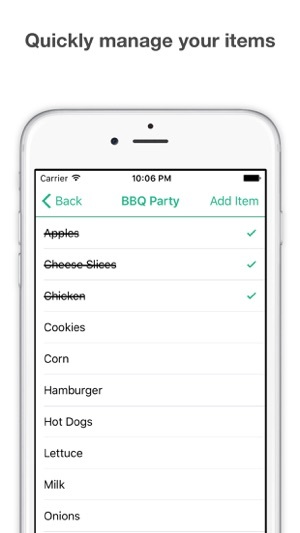 You can easily add back an item by tapping it or if you want to uncheck in bulk, just tap on the Edit List button and select Uncheck Checked Items. It’s super easy! You are correct that adding an apostrophe messes up the word when looking from a new list. We are working to fix this on the next release. 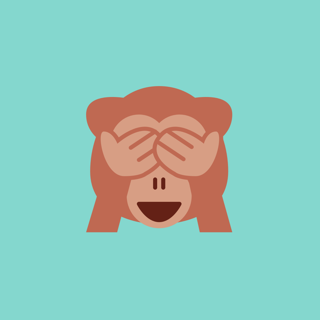 Thanks again for your feedback and remember we are just a small team working on apps we love. Looking for a good shopping list on my phone as I always forget any list I make on paper.. was hoping to try this one out but the Ads at the bottom prevent me from adding anything. “Click here to add” (arrow points down to ads) ... charming.